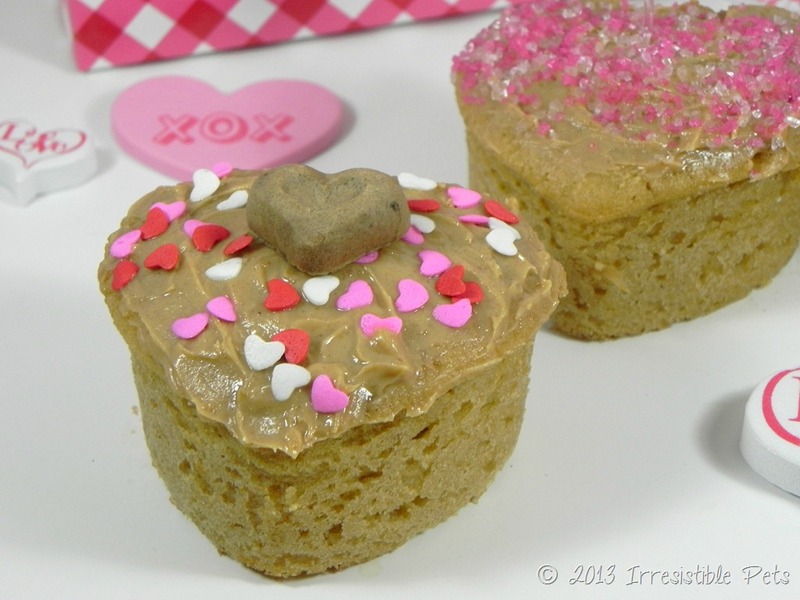 I have the perfect Valentine’s Day Dog Treat recipe for you! 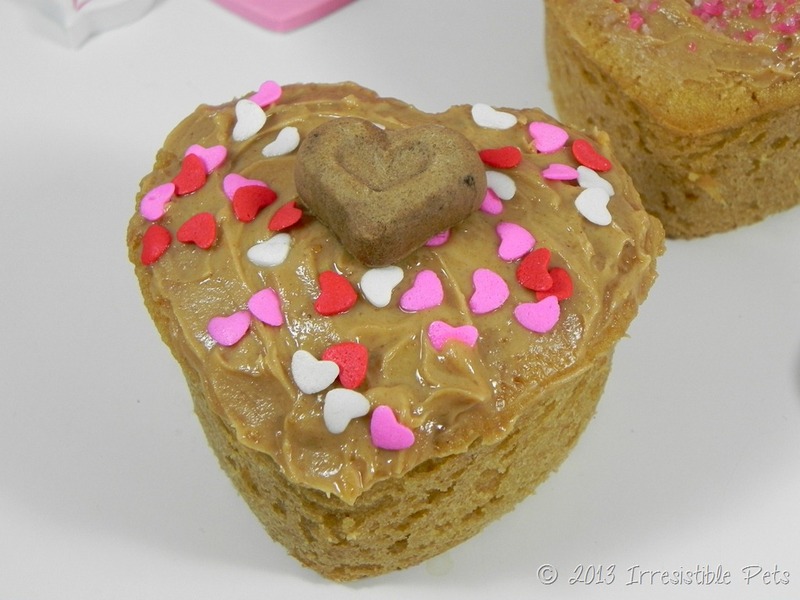 Chuy and I whipped up these DIY Valentines Day Pup Cakes that are simply irresistible! 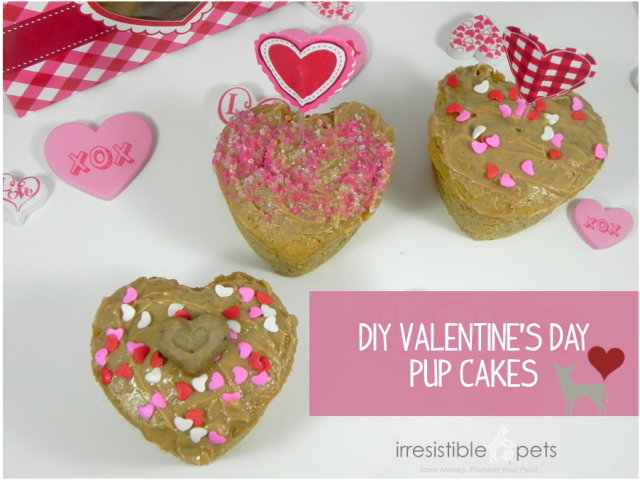 These make the perfect Valentines Day treat to go along with our DIY Valentine’s Day Dog Toy! 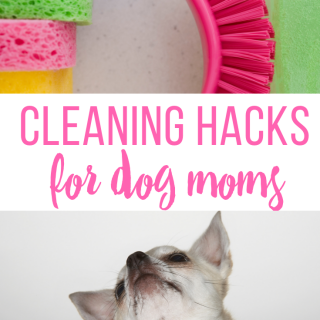 For more ideas, be sure to checkout our roundup of Valentine’s Day Recipes and DIY Tutorials for Pets. 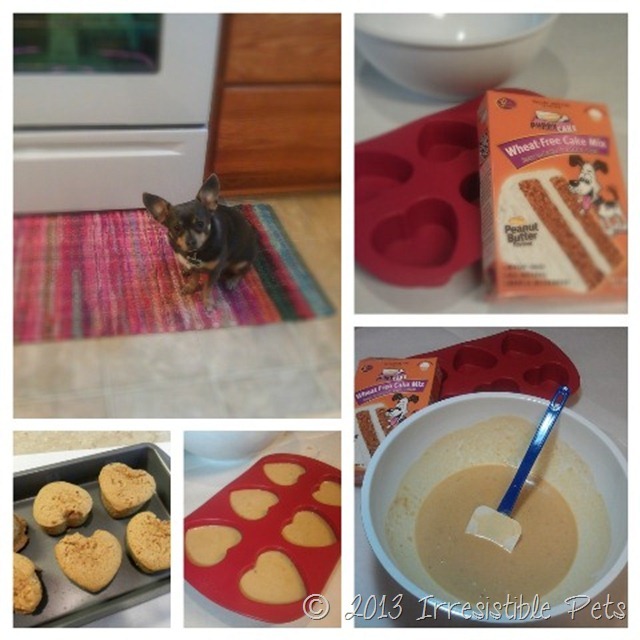 I normally make my own dog cake mix from scratch but I decided to try the pre-made mix, Puppy Cake Wheat-Free Peanut Butter Cake Mix and Frosting. 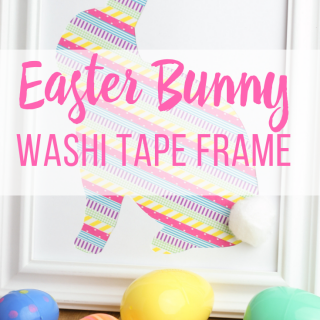 It was so easy to use but definitely a little too pricey for me. I picked it up at Harris Teeter for $6. I was really disappointed with the amount, or lack of frosting. It didn’t seem like enough to frost 8 cupcakes as the package promised. Oh, and if you don’t use the frosting ASAP after mixing it up, it will get way too hard and I found myself having to through it out. To improvise, I used regular old peanut butter for my frosting! 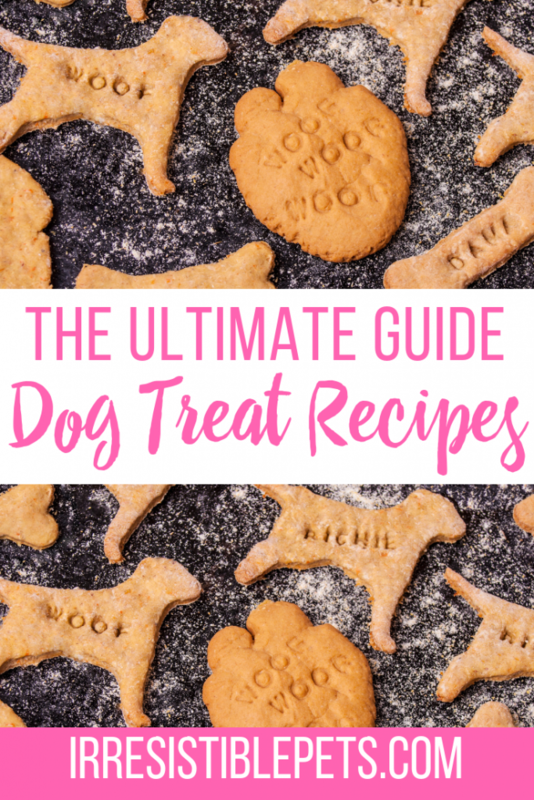 Treats are not intended to take the place of a well balanced nutritional diet. 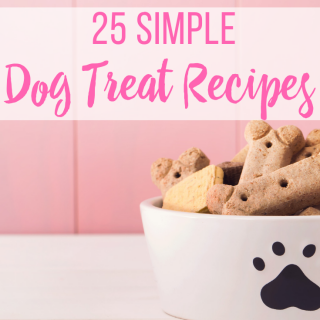 Treats should only be used occasionally. 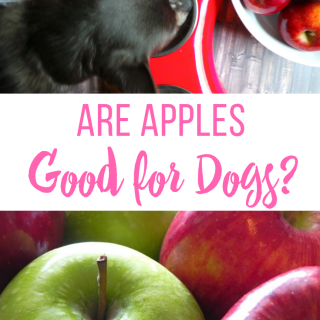 Any time you are introducing new food into your pet’s diet, please consult with your veterinarian. 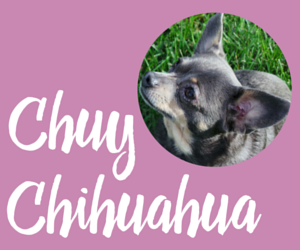 This recipe is worked well for my dog, Chuy but I cannot guarantee that this exact recipe will work for your pet. Mix the Puppy Cake mix as stated in the directions on the box. Pour mixture into your heart shaped pan. 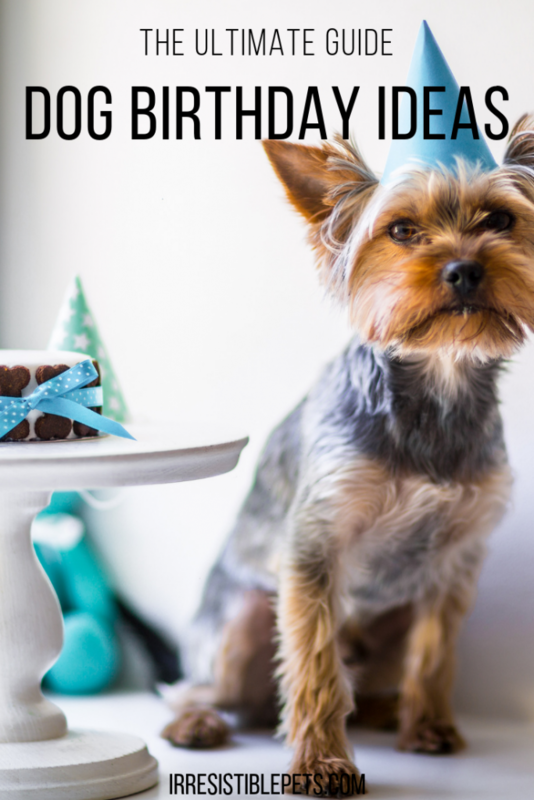 Allow the pup cakes to cool before applying frosting and decorations. 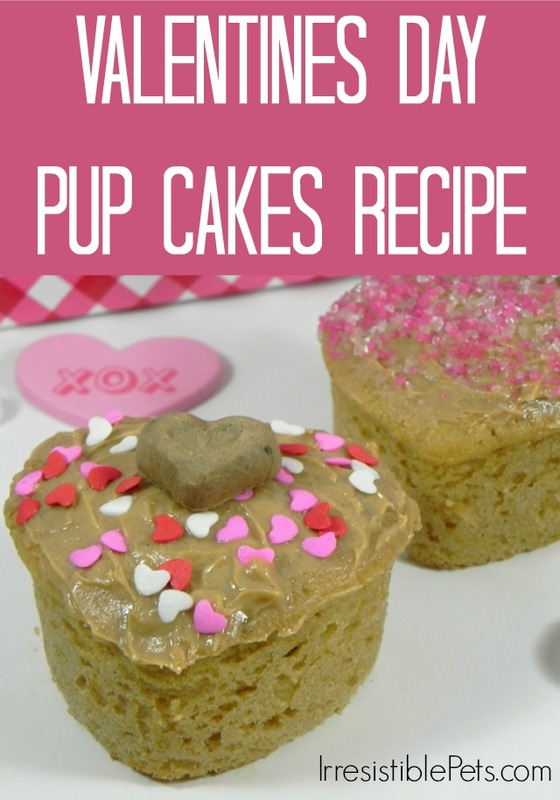 Frost your pup cakes using the frosting that came with the Puppy Cake mix or use peanut butter. Decorate the pup cakes using Cookie Crunchie hearts and/or dog-friendly sprinkles. Happy Valentine’s Day! 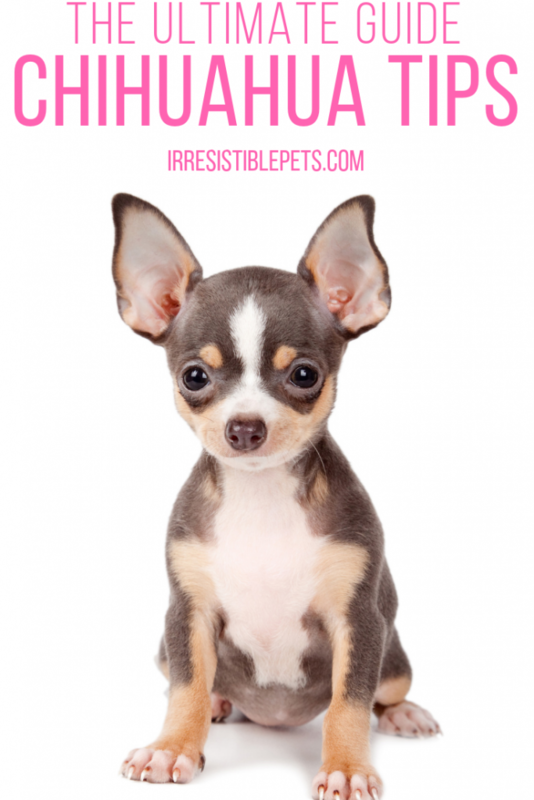 Be sure to check out all of our Valentine’s Day posts for Irresistible Pets.